Tyre review data from 25 tyre reviews averaging 86% over 219,414 miles driven. Positive - Best in the snow, good in the wet, relatively low wear. Negative - Weak in the dry. 2016-08-09 - Wanting to replace with all season on VXL Meriva without the premium price tag 185-65 R15. Would this tyre be recommended? So far run 5000k miles and found them to be as good as Wintracs for winter conditions with excellent cold dry grip, cold wet grip and frosty conditions, and hard packed snow. More recently with warmer dry roads I've found their limit rather more easily than I'd expected, considering these are touted as 'all season' tyres. They are quiet compared to the summer tyres I changed from but that's no surprise considering those are Bridgestone Potenzas with a 40% profile. Straight line stability at high speed is not as good as I would expect from a good 'all season' tyre - not as good as the Vredestein Quatrac, for example. Have you driven on the Nokian WeatherProof tyre? 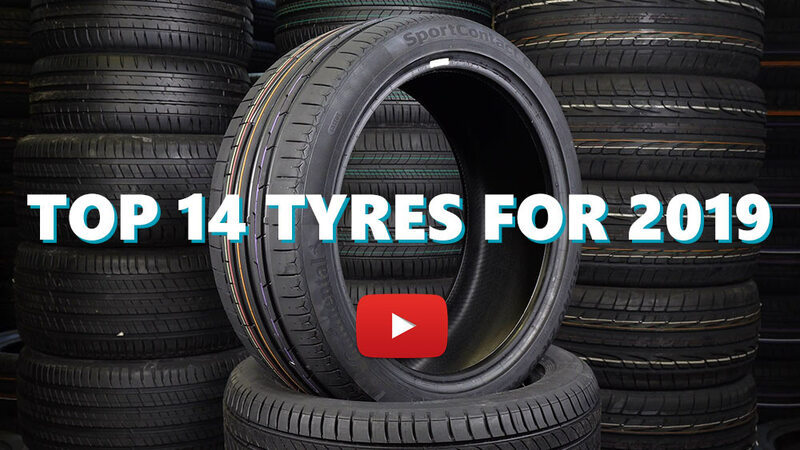 Please help millions of other drivers make an informed tyre choice and pick the correct tyres for their car by submitting your review of the WeatherProof. Mounted on a scenic xmod ( front wheel drive, bit more ground clearance and a snazzier traction control ) I wanted to access the mountains in the snow but not the expense of 4 wheel drive. These tyres have been remarkable, I've had them on for just over two years and 42 thousand miles. Current tread depth is 4/5mm. I rotated them in January. Dry grip has been fine, wet grip excellent. Comfort and noise also excellent. I do get 2 or 3 mpg less than the summers they replaced though. The most impressive aspect though must be their snow and ice performance, I love to get out into the mountains in winter and these tyres have pulled me up steep snow filled roads in the Cairngorms with ease. Most gloatingly past a Range rover sport who was stuck spinning all four of his daft 22s. No regrets at all and I will definitely buy again. Fitted two of these Nokian Weatherproof SUV on the front in February 2017 - Garage was surprised at my choice telling me it was a winter tyre for driving in snow. Well that wasn't going to stop me, I'd done my research and was happy with my choice. Instantly transformed the ride of our car. Smooth and quiet, and pretty good feedback through the wheel too. They've seen me through wet winters, the beast from the east with 6 or so inches of snow and two long summer drives across France. I can't fault them in any way, but if I was pushed, I would say it was the signs of wall cracking at around 3.5/4mm. They are now at 2.5/3mm and I can still push them hard on wet roads and feel confident they're going to put me where I want to be. 20 months and 22000 miles of solid secure driving - I'm happy with that. Only downside is trying to find them in my size to replace all four. No online retailers seem to do them. Although thesr tyres are excellent in terms of grip (dry/wet/snow), I definitely do not recommend them aa they wear REALLY fast. Had these (date of production 44/16) fitted on my Nisaan Qashqai J11 and lasted less than 2 years with some 40K km. Had great faith in these tyres although this proved to be unfounded. Fitted to an XC60 terrible wear/short life, wore done within one year I will no longer buy this brand.on the fronts at 12k miles. Rears lasted a little longer although also wore out within the second year at approx 22k. I would not recommend these tyres if you after longevity. I was in a situation where I needed to replace both my winter tyre set and my summer tyre set. I came across these Nokian Weatherproofs and realised I would only have to buy one set, a considerable saving. I am really pleased with the tyres, not much difference from the previous Pirelli runflats in the dry, but better grip in the wet but more comfortable. The beast from the East gave me a chance to evaluate their performance in snowy conditions and I was again pleased with the grip and braking properties, as good as the dedicated winter tyres that I had previously. When in for servicing, the mechanic at the local garage said 'Those are good tyres, all vehicles like yours should have them as standard'. With the weather that we have in the UK, it seems like a no-brainer for everyone to use decent all weather tyres like these Nokians. If they continue to impress, I will fit them again in the future.